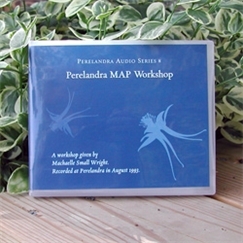 Audio: MAP Workshop - Perelandra Ltd. This MAP Workshop format included lots of questions and answers, plus discussions on the Emergency MAP Process, using MAP with children, and professional MAP teams. Also included is a discussion on better communication with your MAP team. If you are considering starting MAP or are already working with it, you will find this audio workshop helpful. NOTE: This is not the same workshop as the one that is offered as a video.